So here are some other top bets for the season. (And for more information on Rome during the holidays, don’t miss my full guide to Christmas in Rome!). Although some of these other markets are slightly out of the heart of the center, if you’re looking for a truly authentic Christmas market experience — one full of Roman families and locally-made goods — they’re worth the trip. Although it’s definitely not central, this market features several hundred stalls selling artisanal goods and foodstuffs, from ceramics to leather to olive oil to chocolate. And since all of the products are made in Italy, it’s a great place to find local, one-of-a-kind gifts to bring back home. The market, which is free to enter, is at the Fiera di Roma, about a 20-minute train ride from the center of Rome; just hop on the same regional train that you can take from the Trastevere or Ostiense train stations all the way to Fiumicono Airport (the Treno FR 1) and get off at the “Fiera Roma” stop. For 2018, the Arti & Mestieri Expo takes place from 23 to 25 November. 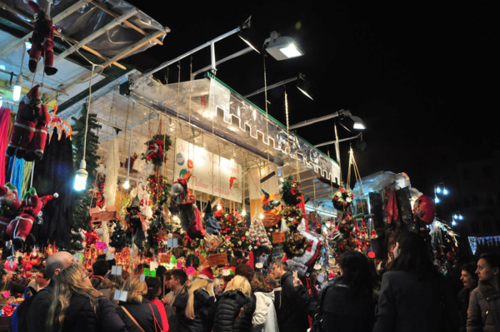 This event for children (and their families) is a new arrival to Rome’s Christmas scene. Called Regno di Natale, it’s a magical 2600sqm “Christmas kingdom” that includes an “ice canyon”, toy factory and, of course, elves. 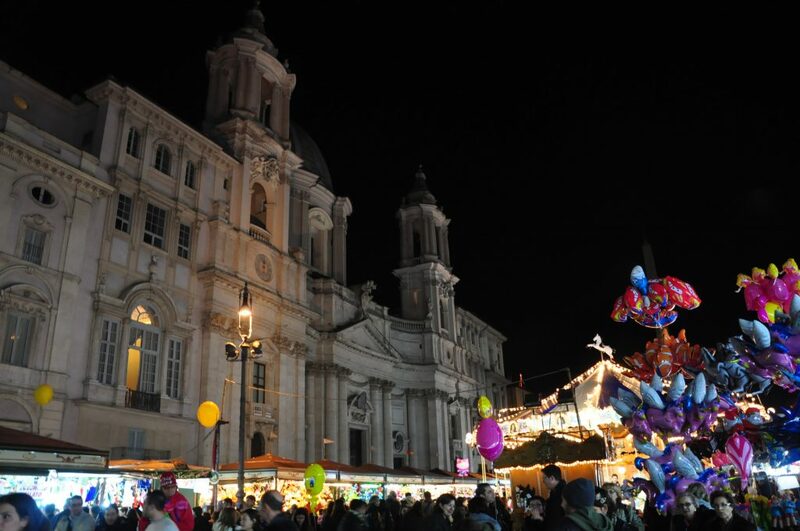 It’s not a traditional Christmas market — more of a mini-amusement park for kids — and the entry price reflects that — and it’s out in EUR, which most visitors will find inconvenient. But it’s also a pretty cute idea. Regno di Natale is open from 1 December until 7 January. Every year, Rome’s Auditorium puts on a seriously spectacular Christmas event. Above all, it has plenty of performances and concerts, from gospel choirs to the Rome Orchestra — so make sure to time your visit with one of the events going on. From the center, one of the easiest ways to get to the Auditorium is to take the #910 bus, which leaves from Termini. Natale all’Auditorium takes place from 8 December to 8 January. 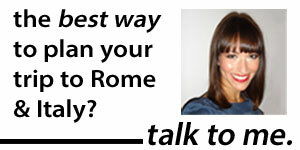 Also: five overrated things to do in Rome (and what to do instead), and a visual visit to see Rome’s spectacular Christmas lights. 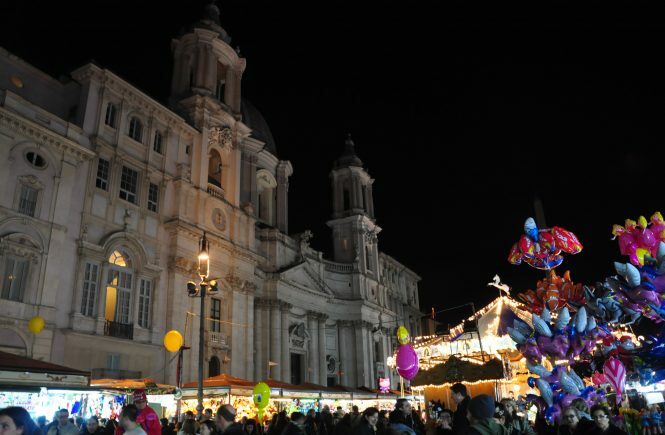 the Piazza Navona Christmas market is not going trough in 2016. Me and my friend are for the moment in Rome and we wanted to see the christmas market but there was nothing to see on the piazza Navona. Thanks for the article, great!